Whether it is your mother, sister, daughter, or friend, buying that perfect gift for a woman on your holiday list can present its own unique challenges. Every woman is unique and it can be at times difficult to find a gift that shows how much you care. Since women often take care of everyone around them, the holiday season is the most opportune occasion to reverse the table and shower them with affection. Whether it is the perfect gift for the body, or the mind or the soul, this holiday season don’t forget to pamper the women in your life. Provides the comfort of heat, 6 massage motors and your choice of lumbar support size! 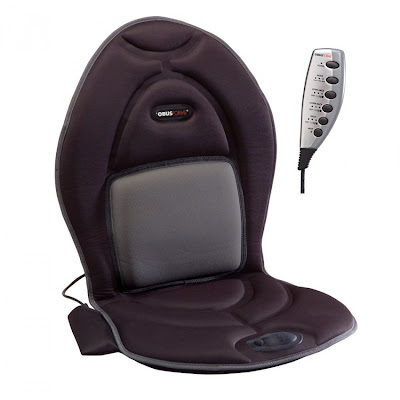 The ObusForme drivers seat is so comfortable and most women I know are always cold, so this is a perfect gift to give. We don't all have heated seats in our cars, but now we can. Heat and a massage this winter-wow! Dyson has cut the cord and engineered a new way to clean. Digital Slim™ is a lightweight cordless vacuum cleaner, engineered for nimble, high performance cleaning. Weighing-in at a scant 2.26 kilograms (5 pounds), Digital Slim™ has a balanced weight distribution that offers superior performance for high, low, hard-to-reach and in-between spaces. A light aluminium wand reaches from floor to ceiling and can be detached for up-close tasks like car cleaning. At the business end, a motorized cleaner head combines anti-static carbon fibre filaments with stiff nylon brushes to tackle fine dust on hard floors and ground-in dirt on carpets. This will make a great gift for the woman on your gift list who loves taking pride in keeping her home clean. Thank You India takes prides in quality jewelry that is timeless. 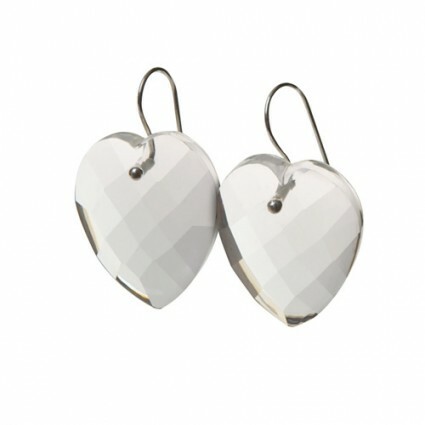 Every time you wear a piece,you'll be sure to get a compliment. Best part, when you purchase a Thank You India piece you become part of the chain of giving back; they are a fair trade company! Consider this Christmas, a precious piece from Thank you India.